Fast acting formula that improves the appearance of acne and blemishes overnight. 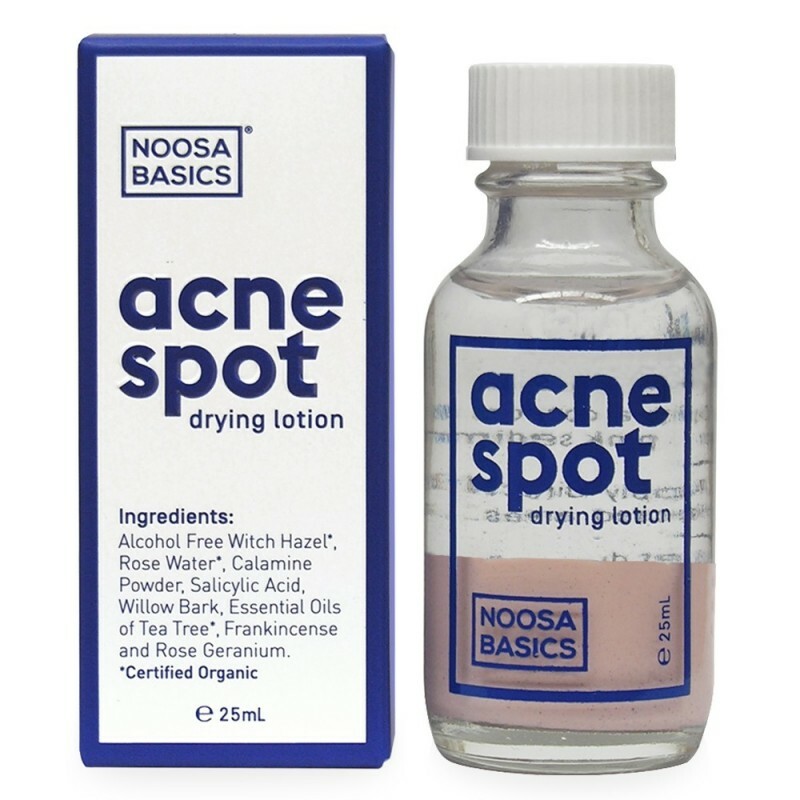 Made with a blend of antibacterial essential oils, calamine powder and salicylic acid. For all skin types. Certified organic. Vegan. Australian made. 1. Dip a cotton bud into pink sediment, 2. Apply directly onto affected areas, 3. Let dry for a couple of hours or overnight, 4. Rinse off with warm water. Store in a cool, dry place. Keep out of reach of children. For external use only.